Corbyn confirms Labour Sell out! 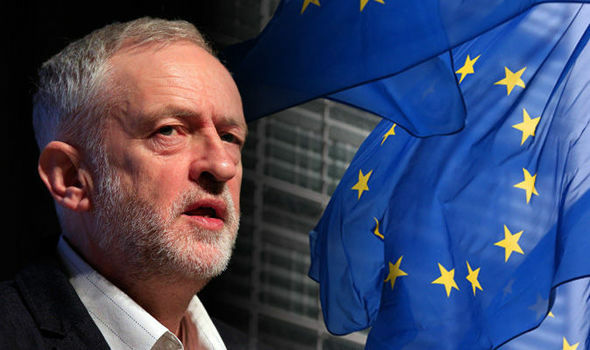 Jeremy Corbyn has just confirmed in a speech in Coventry that Labour has reneged on its manifesto commitment to Leave the EU Customs Union and betrayed the millions of Labour voters who backed Brexit. This means the UK will have to accept free movement and also not be able to strike its own trade deals! He started his speech by thanking EU citizens who have helped out in Britain and apologised over the way they have been treated!!! Are you disgusted with his betrayal?! Click here to fight back! Read: "Labour MP calls out the traitors from within!" Read: "Is there a terror link to Leicester explosion?"